Graal-Müritz is the number one health spa in Mecklenburg-Vorpommern (Mecklenburg-Western Pomerania). 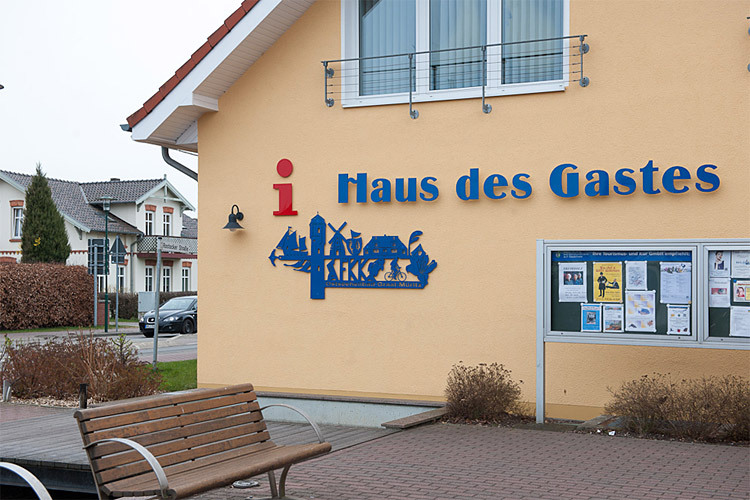 We welcome everyone to enjoy their stay in our community regardless of their level of mobility, because Graal-Müritz is almost entirely handicapped accessible. 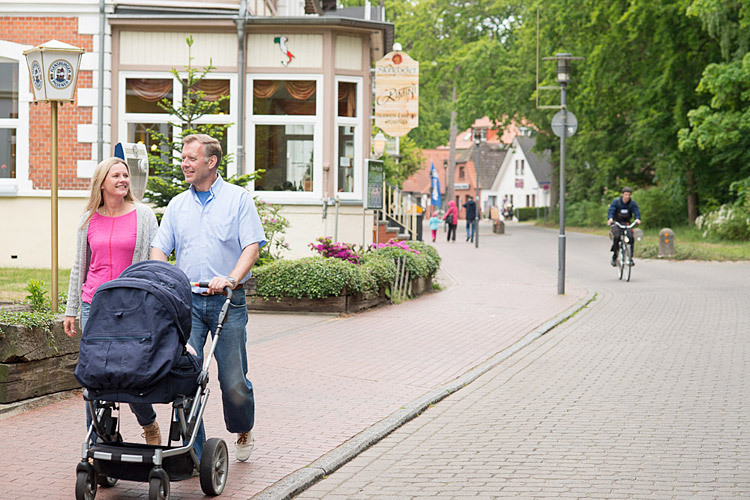 The lowered sidewalk and ramps to access public buildings in Graal-Müritz are not only pleasant for people with limited mobility but also for families with strollers or handcarts. The broad- and sidewalks are more easily accessible through lowered curbs throughout the city to accommodate for wheelchairs and walkers. 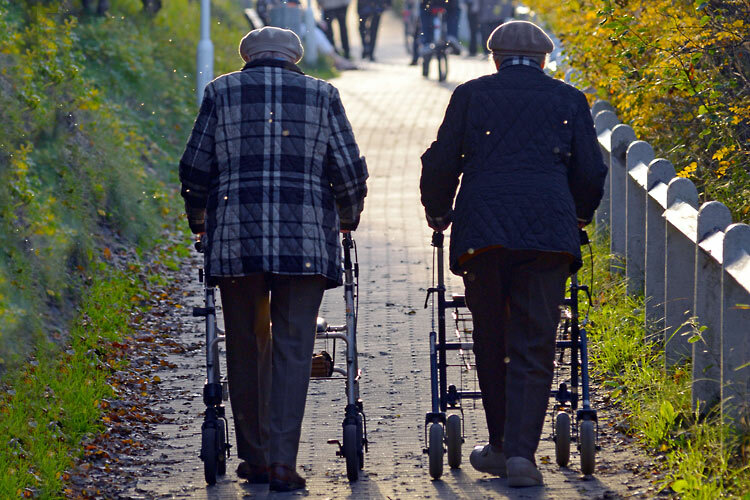 Additionally, we offer viewing platform on the broad walk and handicapped accessible beach entrances, which are also convenient from families with strollers. 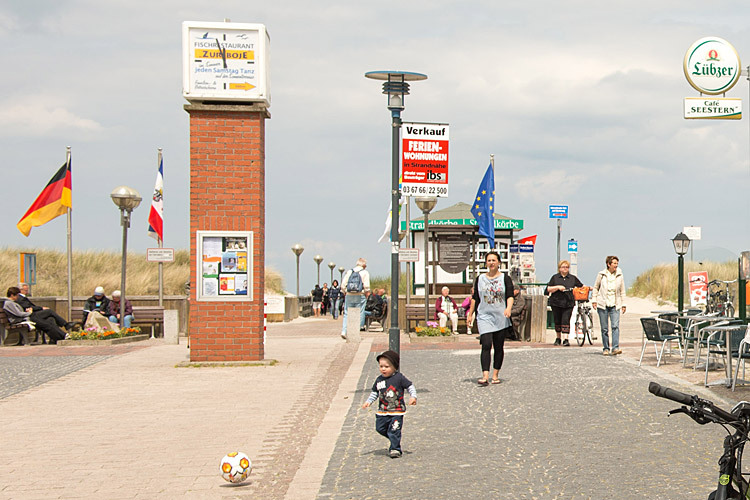 You can find a special rout for barrier-free movement through the community in our brochure „Graal-Müritz A-Z“.